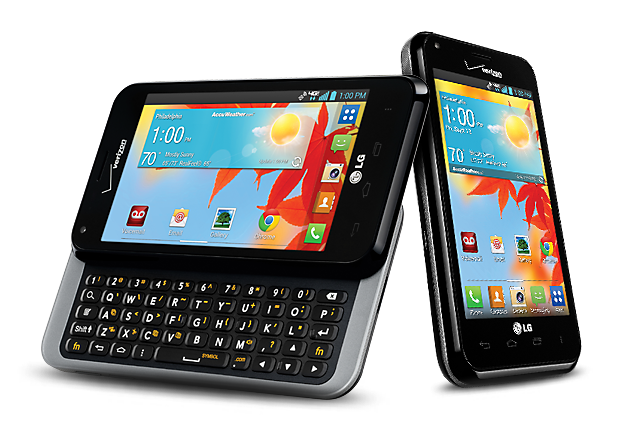 Slide-out QWERTY keyboards were popular on phones many years ago, but in case you haven't noticed, that's not really the case anymore. A company called F(x) Technology, however, is launching a QWERTY slider soon, and it's started to spill the beans on some of the specs. What we've determined is a plausible OnePlus 7 leak has just popped up over on Slashleaks. 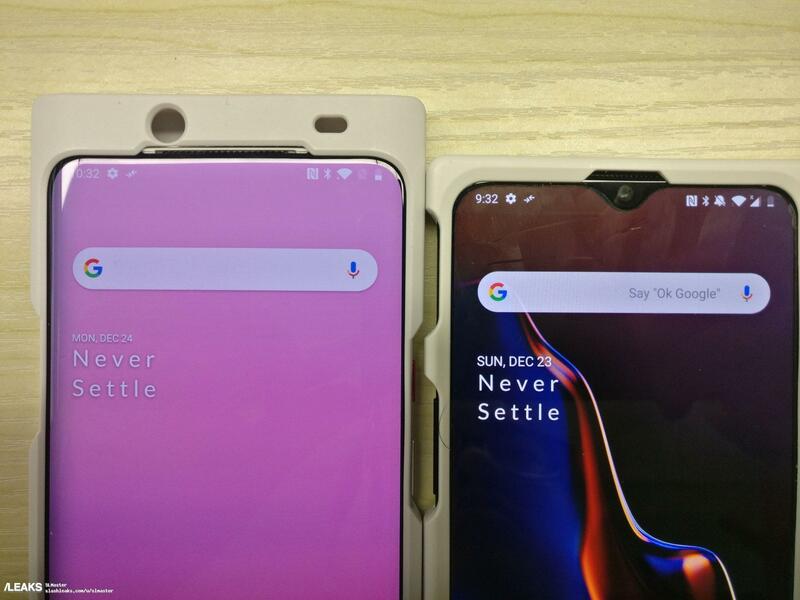 The image compares an unknown device, presumed to be the Oneplus 7, to the current OnePlus 6T. Both appear to be in cases to disguise their identities (not an uncommon practice during testing), but a few key details are visible. This new phone skips the notch and appears to have a sliding design. If it's legit, the OnePlus 7 might finally deliver the all-screen dream to the mainstream. Chinese manufacturer Xiaomi has revealed its latest flagship phone and, as we've come to expect, it's stunning. The Mix series has always been about pushing the boundaries of what's possible, and the Mi Mix 3 is no different. 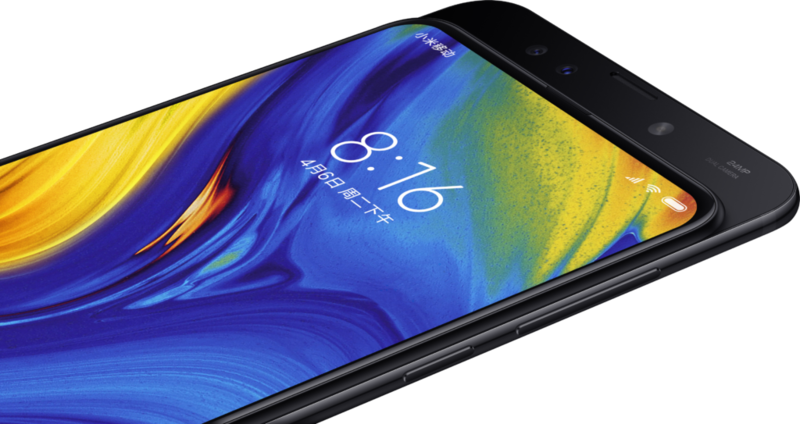 Just as Xiaomi already teased, the front of the device is nearly bezel-less thanks to a sliding mechanism that hides the dual front-facing cameras (24MP + 2MP). 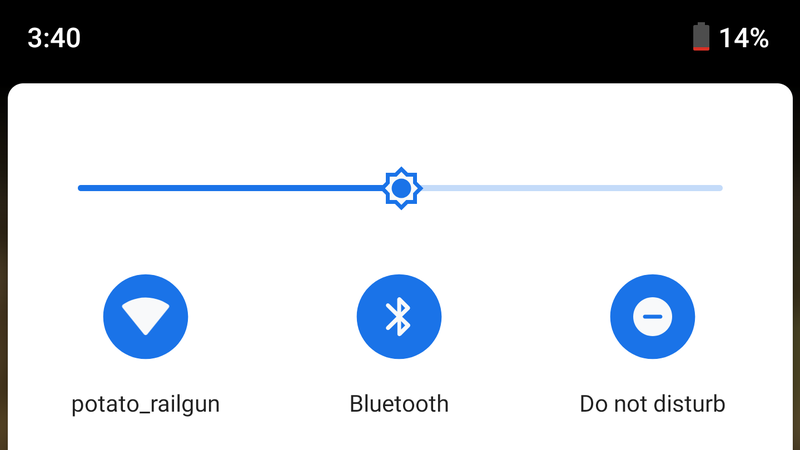 One of the most divisive (read: generally disliked) features in Android P is the new gesture navigation system, which brings all the convenience of unintuitive, non-descriptive interface elements together with precisely none of the visual space-savings you'd expect to gain from gestures. The latest Android DP4/Beta 3 tweaks the pill-based app switcher a bit, stretching the track for the slider to fill the full width of your screen and expanding app previews to be a lot bigger. Android P has been making several changes to how it handles brightness, from a merely animated slider for adaptive changes, to the promise of machine learning-based improvements. 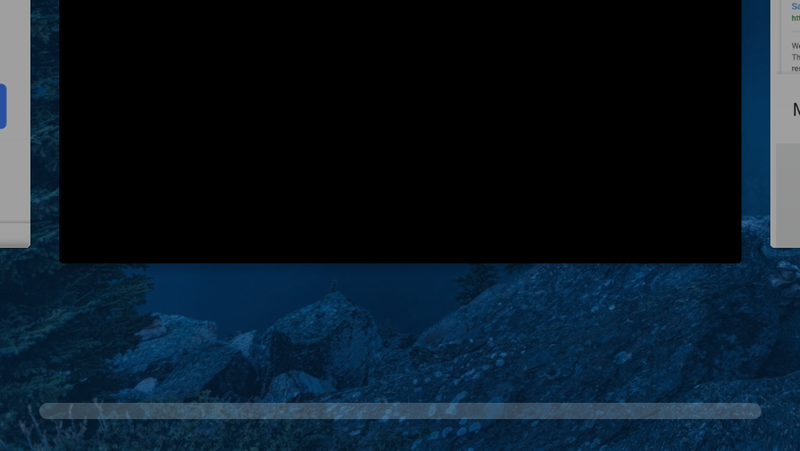 And another new brightness-related tweak just trickled down in the recent Android P DP3/Beta 2 release yesterday: The slider now controls brightness on a logarithmic scale, rather than linear. Have you ever wondered how people make those timelapse videos where the view from the camera smoothly drifts from one point to another? These are done with a piece of gear called a motorized slider. They're generally large, unwieldy, and limited by unfriendly user controls. Enter Trek, a modular, motorized slider designed for smartphones, GoPros, and other lightweight cameras. It's app-controlled for easier use and more advanced routines than many other sliders. For those who find Google’s synthetic speech-to-text voice somewhat robotic and grating… well, there’s really nothing that can be done about it. 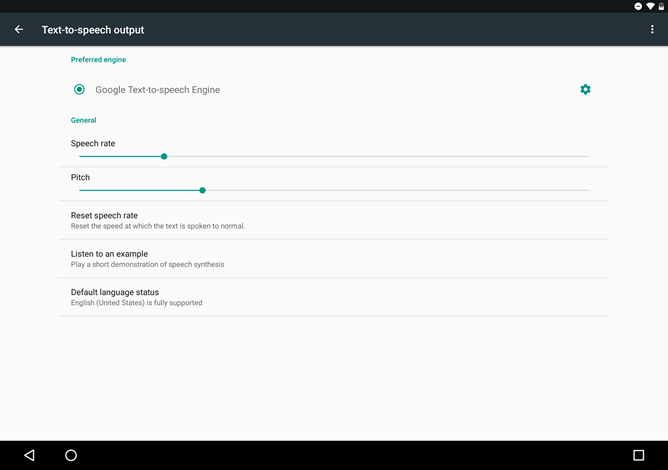 But if you prefer said voice to be higher or lower (or you just want it to sound really funny on those few occasions that you use it), the second release of the Android N developer preview offers it as an option. For having technically retired, @evleaks still leaks a lot of stuff. 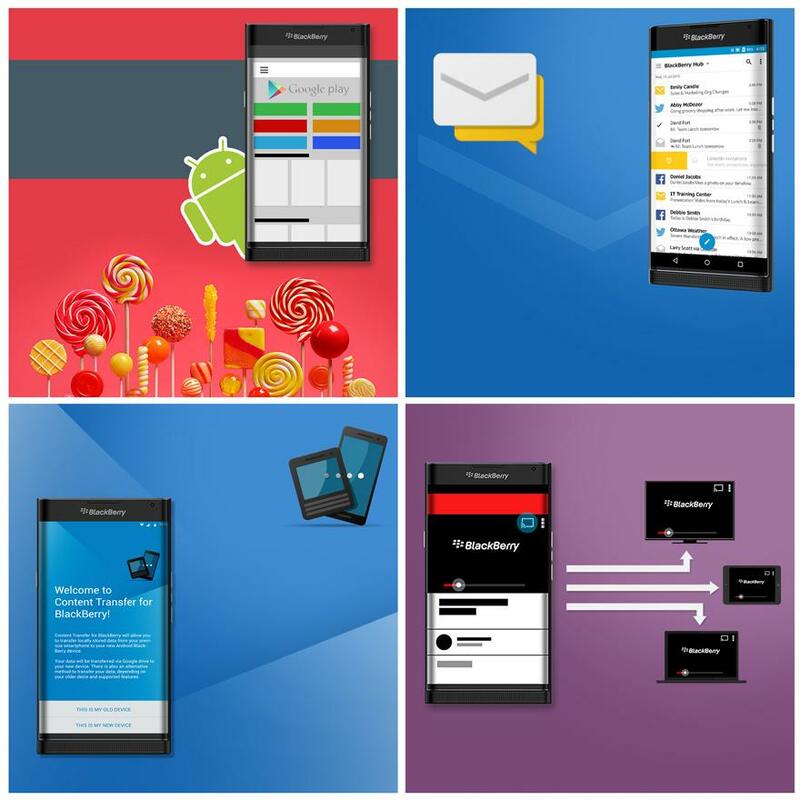 Case in point, he's just posted a few more promo pics of the BlackBerry Venice, an Android-powered phone from the once-dominant Canadian smartphone maker. We've also got a supposed release window too—November on all major U.S. carriers. 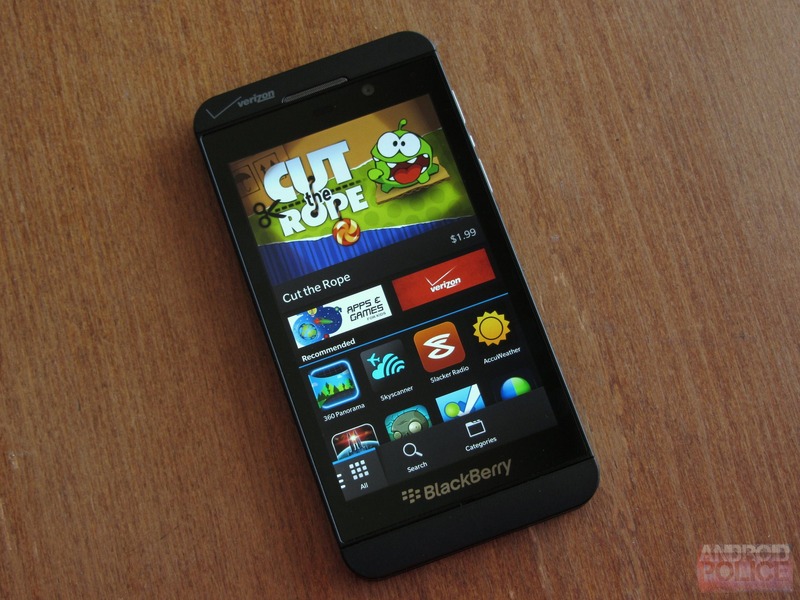 BlackBerry once dominated smartphone sales in the days before regular people had any interest in them. Then the iPhone happened, and then Android, and then BlackBerry (previously RIM) got stubborn and refused to admit the world was changing. 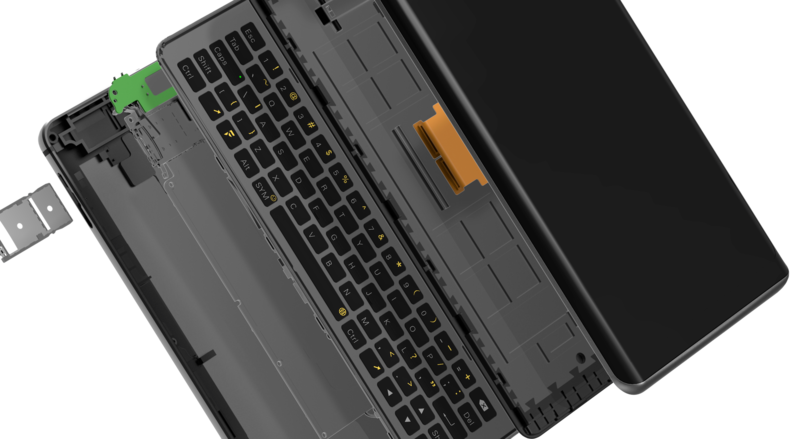 With just a sliver of market share left, the company is now rumored to be developing an Android phone with a slide-out keyboard for release this fall. What can twenty bucks get you? 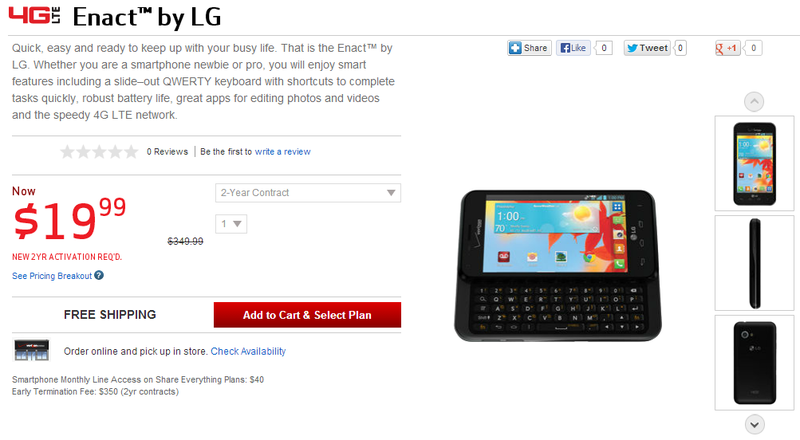 Aside from the slide-out keyboard, you get a 4-inch, 800x480 LCD screen, a 1.2Ghz dual-core Snapdragon 400 CPU, 8GB of storage plus whatever you put in the MicroSD card, a 5MP rear camera, and a skinned version of Android 4.1.